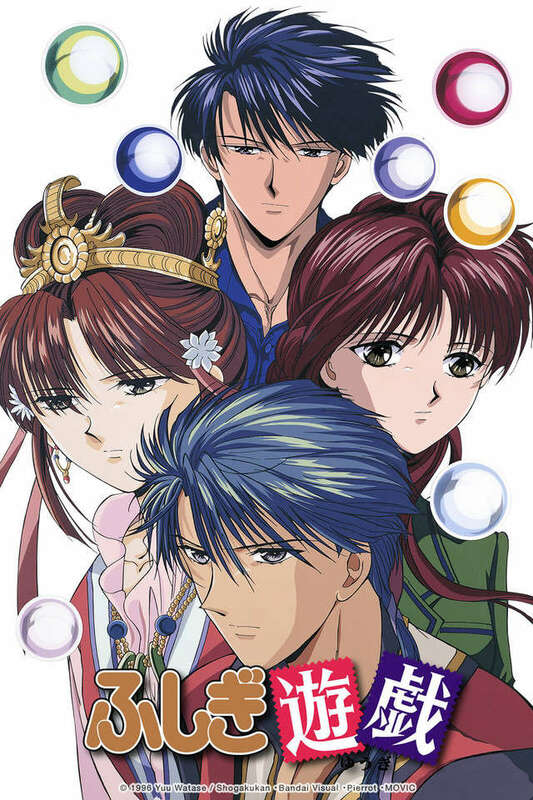 Miaka and Taka return to the Universe of the Four Gods to try and restore Tamahome's memories to Taka. This is not as easy as it sounds, however, when the evil Tenkou shows up to rain on their parade. He manages to thwart most of their attempts at getting Taka's memories back, and uses his newfound power to summon the Gods outside the book.